$15 ONLINE or $20 at the DOOR!!! Join The Bechdel Cast for a LIVE SHOW at Drafthouse Comedy Theater with hosts Jamie Loftus and Caitlin Durante. Movie TBA! 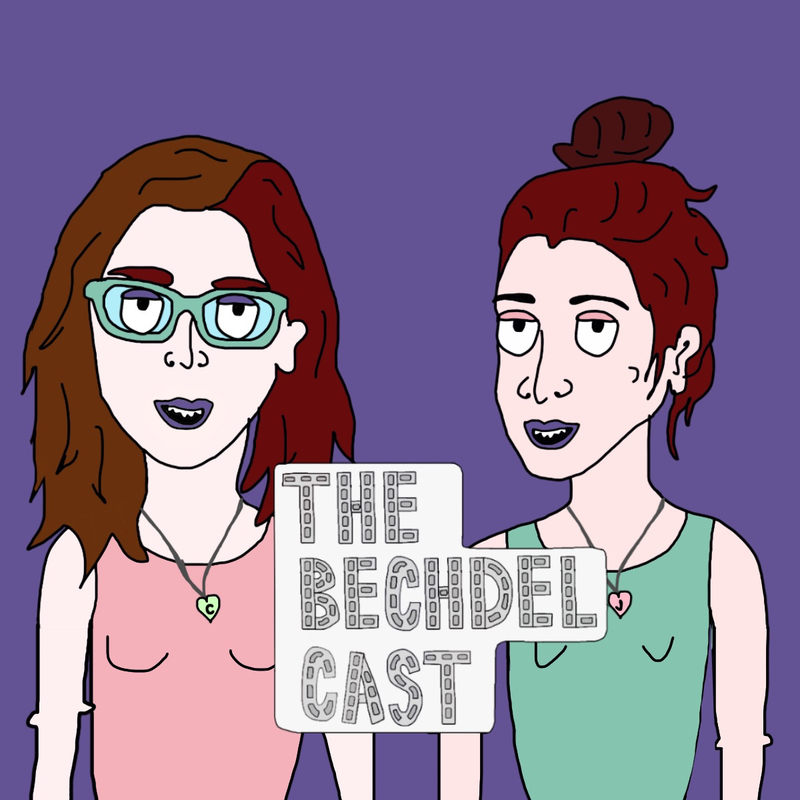 The Bechdel Cast is a podcast that examines the portrayal of women in film through a feminist lens. Each week, they select a different movie and discuss how it represents women, and of course, whether or not the movie passes the Bechdel Test (two named female identifying characters speak to each other about something other than a man). For more info, follow us on Twitter or visit our website!